In Wild Empty Spaces, Vince Gowmon leads you through six stages of the soul, from its arrival on Earth, through its expression in childhood, relationships, its summons to reflect, slow and gradually return to the wild empty spaces where we hear its whispers calling us home. This courageous journey is not so much about dying and death on a physical level, but about bowing to Mystery, to something much larger than our individual self. 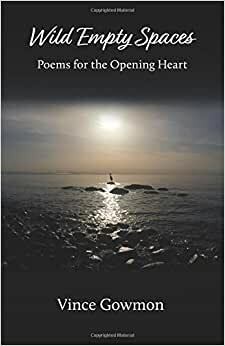 More specifically, the poems are an emphatic invitation to become intimate with the subtle entreaties of Mother Nature, to walk with the wisdom of inquiry, feel deeply, dream boldly, and allow the force of our longings to break our hearts open. They are an invitation to brave the space between what we’ve always known, the spaces in which our immanent wildness finds us. 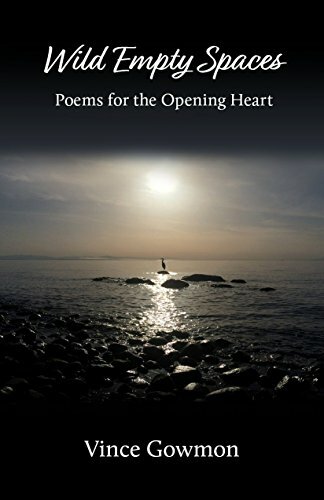 Start reading Wild Empty Spaces: Poems for the Opening Heart on your Kindle in under a minute.